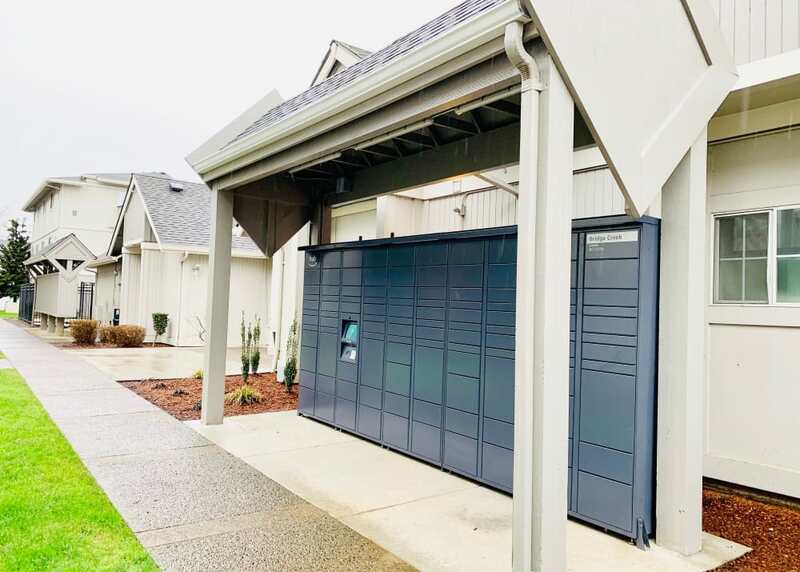 Live out your Pacific Northwest dreams at Bridge Creek Apartments, nestled between flowering trees and greenbelt courtyards in a distinctive apartment community. 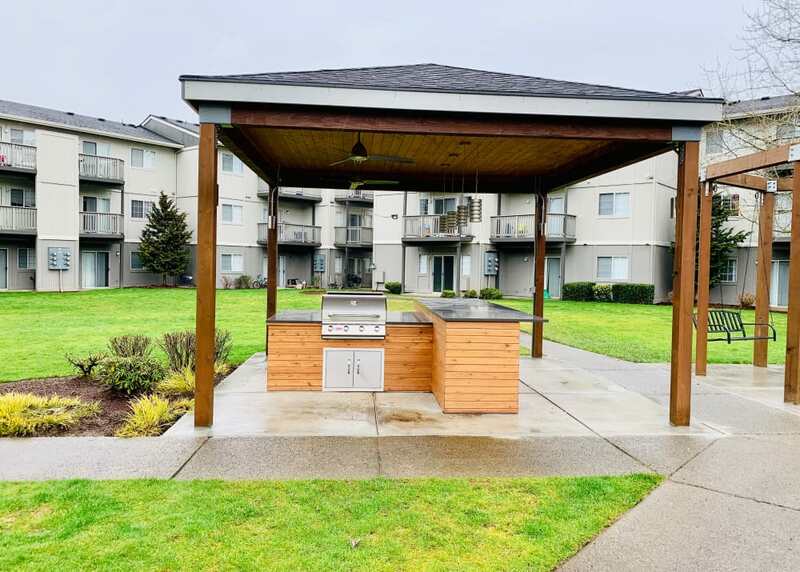 Our affordable one, two, and three bedroom apartments for rent near Salmon Creek offer you the ability to choose how you live each day, in a contemporary home with essential conveniences. 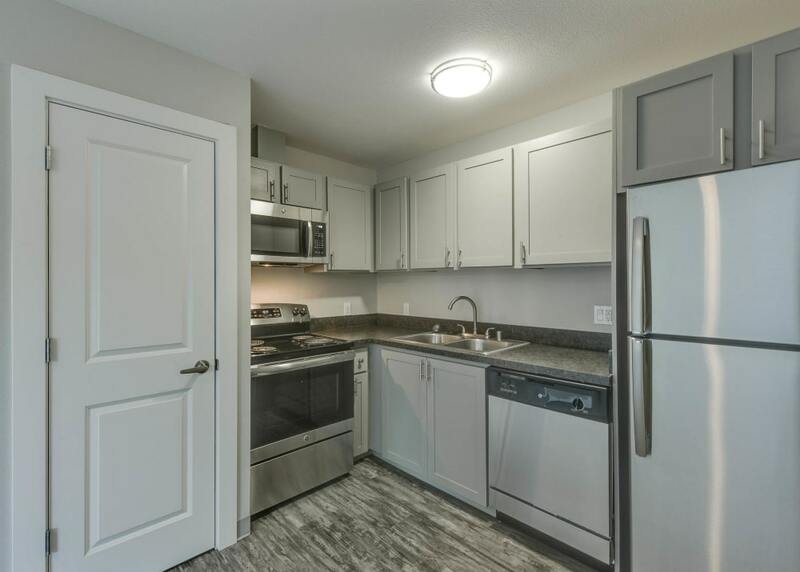 From newly renovated homes, a fully equipped kitchen, and an in-home washer and dryer, to vaulted ceilings, large closets, and a private patio or balcony, you can live intentionally at Bridge Creek Apartments. 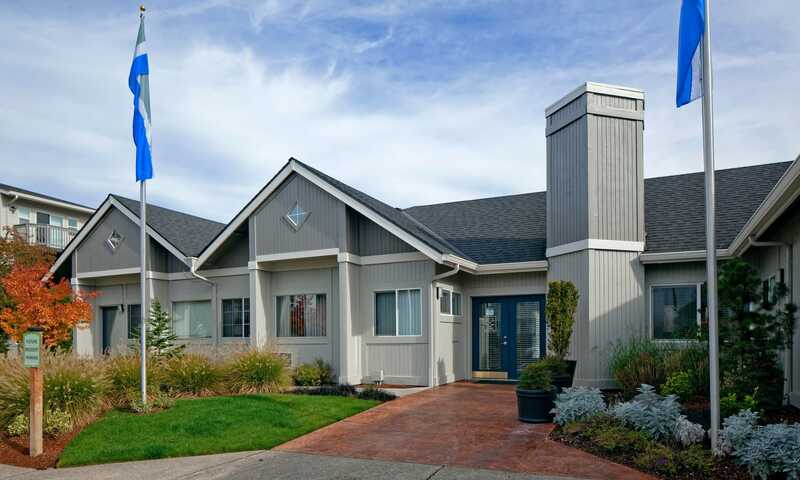 Contemporary layouts and modern finishes welcome you home at Bridge Creek Apartments. 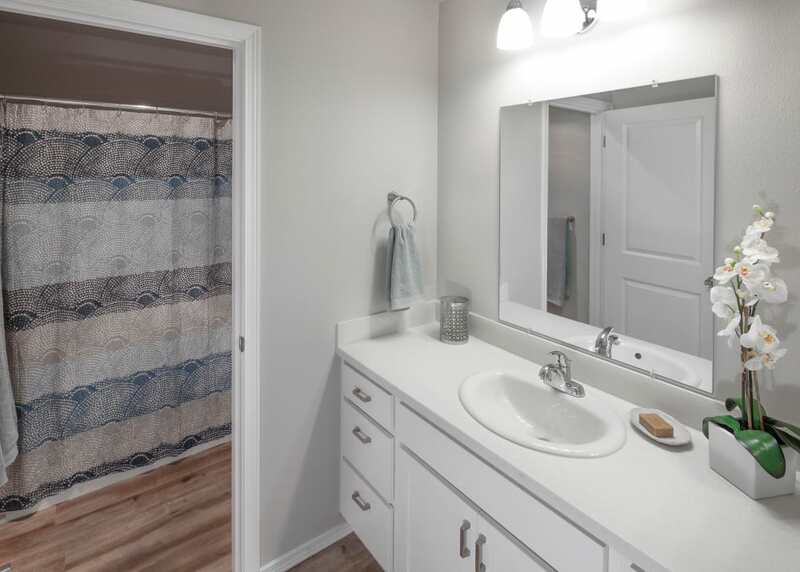 Our homes have been newly renovated, and there’s much to appreciate when you walk in the door. 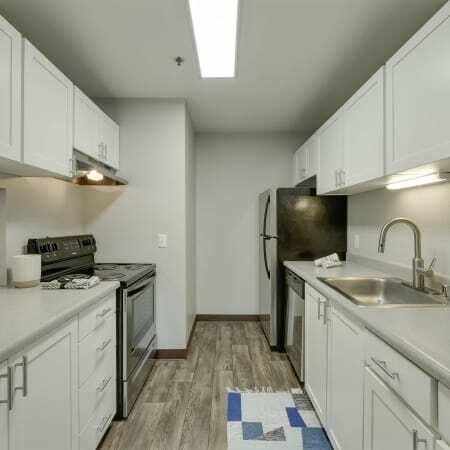 Beautiful flooring leads to a fully equipped kitchen with upgraded cabinetry and new appliances in select units. 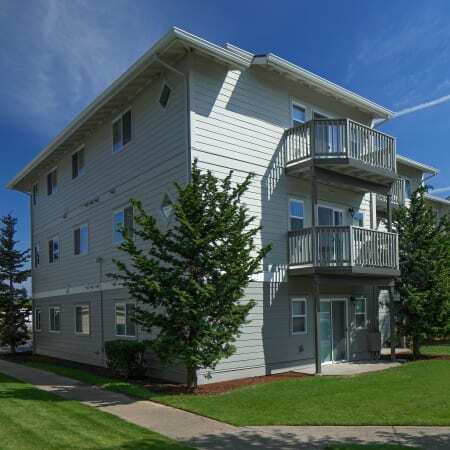 For more information about our apartment features, visit the Floor Plans page. When you’re not enjoying one of the many perks we offer right here in our community, like a serene swimming pool and sundeck, or playground for the kids, you’ll find comfort knowing you’re not far from work, school, and play. Downtown Portland is a quick commute away, and I-5 and I-205 are close by. 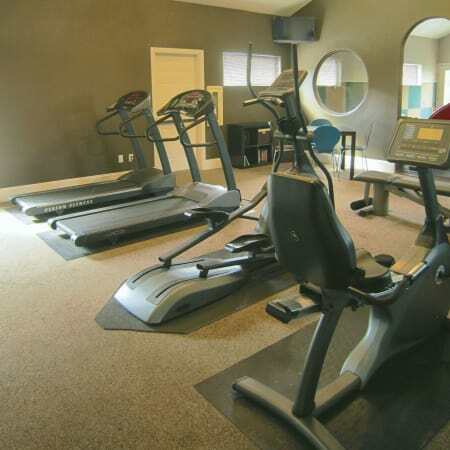 Visit our Amenities and Neighborhood pages to see what life could be like living at Bridge Creek Apartments. We know how important pets are – they are a part of the family after all. 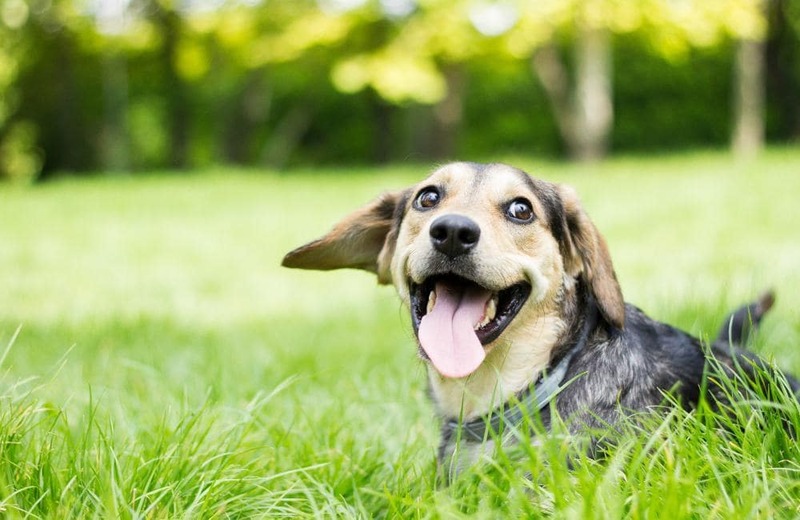 As a pet-friendly apartment community, we want your pup to enjoy living here just as much as you do. That’s why we have an off-leash dog park on site for you and your pup to play and meet neighbors. For more information about our pet-friendly policy, ask a member of our onsite management team. Begin your Vancouver journey today. 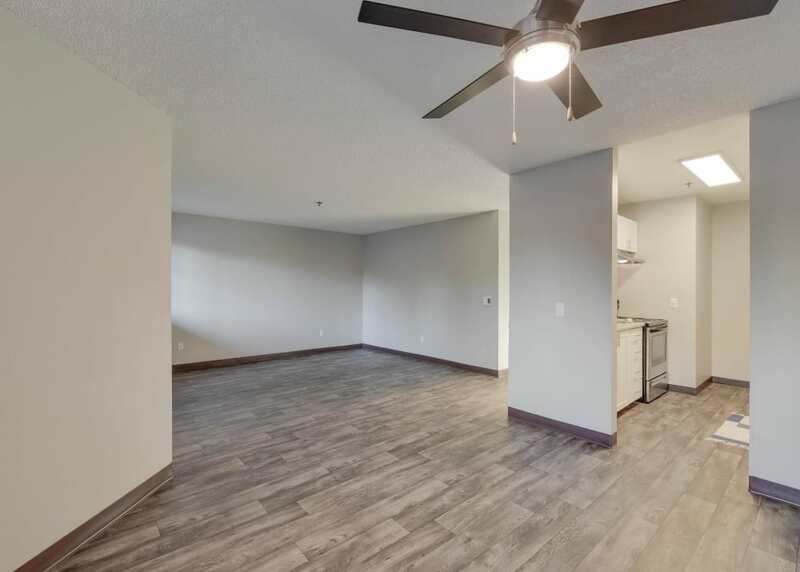 Contact us to learn more about the one, two, and three bedroom apartments for rent at Bridge Creek Apartments.